Set out on your exotic tropical island adventure carrying luggage that stands out with adorable on-trend citrus themed luggage tags. 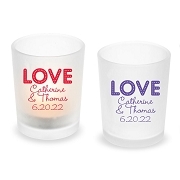 The tags also make great favors for destination weddings and tropical events. 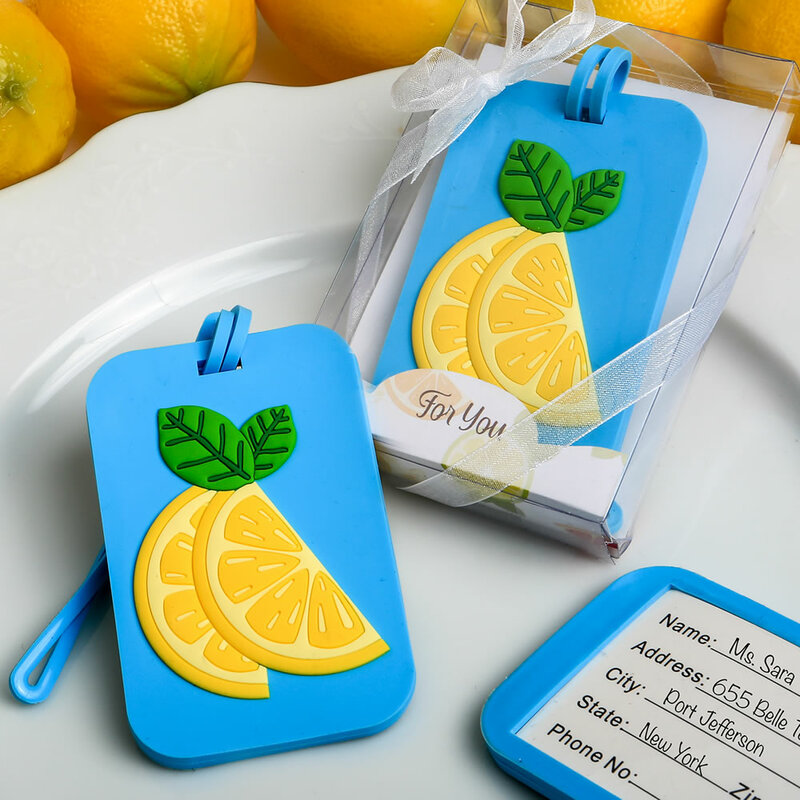 This adorable rubber citrus luggage tag has raised details giving a 3D effect. The back of the citrus tag has a clear plastic window that holds a blank luggage tag which is included. 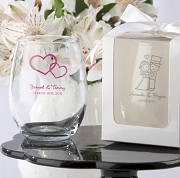 The card has space for important information such as name, address and phone numbers. 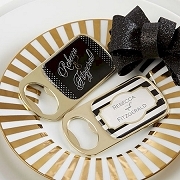 The citrus luggage tag is presented in a clear gift box wrapped with a white organza ribbon and bow. 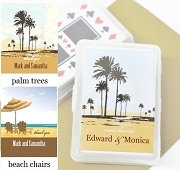 The backer card is decorated with tropical themed citrus fruits. Size 3 1/2" x 2 1/2" x 1/4"